Blog Home > Our Stories > Free Shipping is Back! 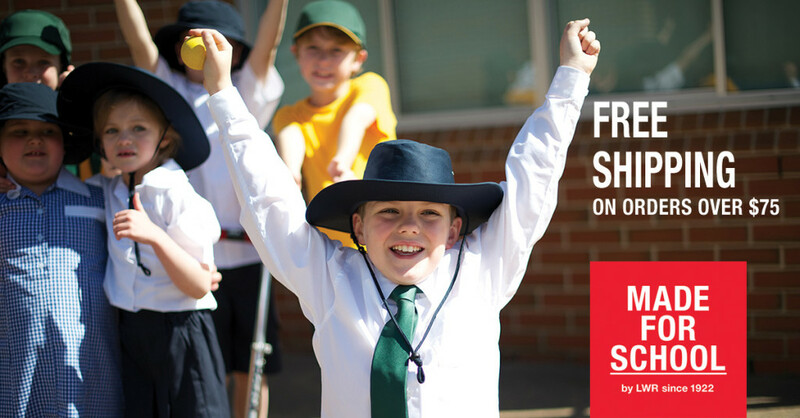 We’ve made getting your summer uniforms a breeze this year with Free Shipping. All you have to do is spend $75 or more on an order and you’ll receive free shipping. This offer can’t last forever so jump over and get everything you need for the rest of the year. Check out some of our great summer options.